Numerous takes, lots of studio tension and inspiration from a Nigerian conga player. 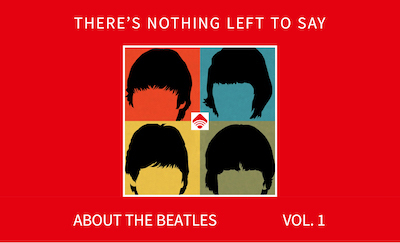 One of the Beatles’ most memorable songs didn’t come easy. Forget souvenirs: The Beatles brought back a ton of musical ideas from their time in India. And etched them out in a single day at George Harrison’s home studio. Ken Womack, one of our resident Beatles experts, shares what went down in Esher.